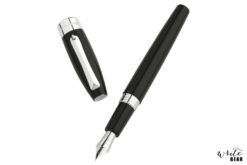 The Waterman Hemisphere Essential Stainless Steel Ballpoint Pen has a clean and elegant design. 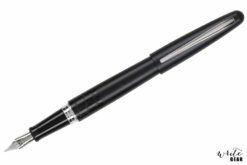 It is slim, comfortable to hold and can fit any hand writing. 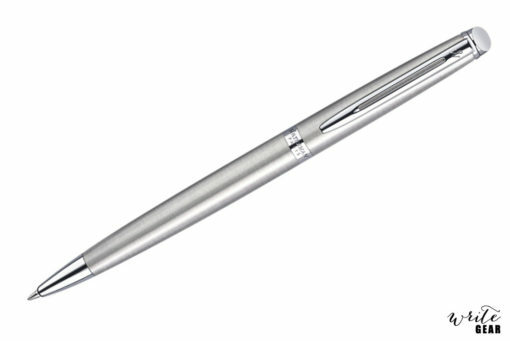 The pen is made of stainless steel and has the Waterman Logo on the Trim. 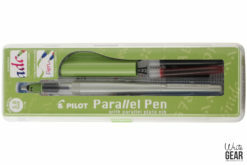 The twist mechanism allows for long writing sessions without having to cap and uncap your pen. 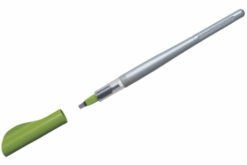 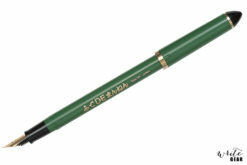 There is a blue Waterman refill pre-installed at purchase making your pen ready to write.